brings her Love Academy teaching to the New Jersey area – for the first time!! to the New Jersey area…. 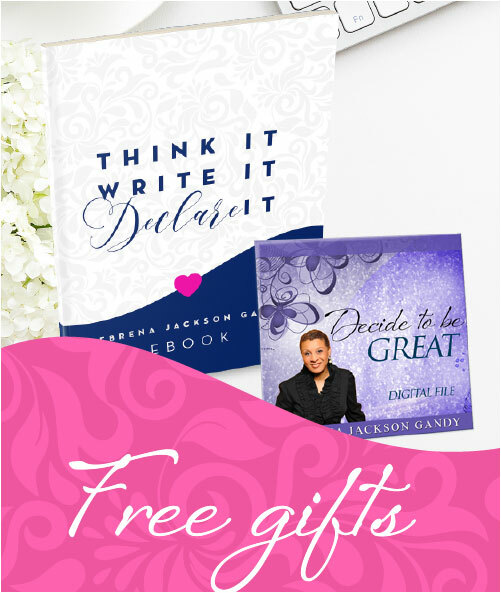 Eight years ago, national best-selling author, speaker and success coach, DEBRENA JACKSON GANDY, started sharing her powerful relationships insights with a group of 10 friends in her living room. 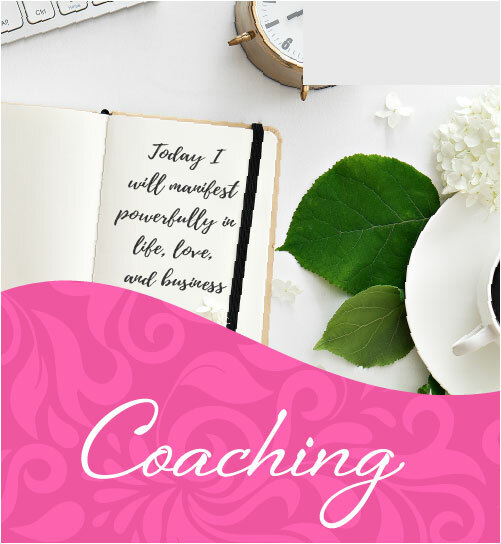 These insights were gleaned from Debrena’s personal journey of marriage breakdown, and then marriage turn-around and breakthrough. She received a series of divine insights about marriage and relationships when she and her husband were on the verge of divorce proceedings. She refers to these insights as “spiritual downloads” and credits them with helping to turn first, herself, and then her marriage, around. She discovered that, unbeknownst to her, as a result of her Western-American relationships socialization, she’d been “infected” with the Love Lies. 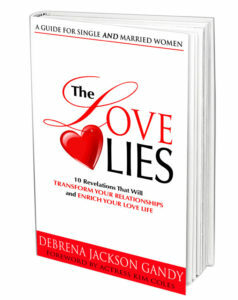 The Love Lies are a specific set of faulty beliefs that are inherent in our upbringing, and are at the ROOT of relationship failure, frustration, and disappointment that are rampant in this country. 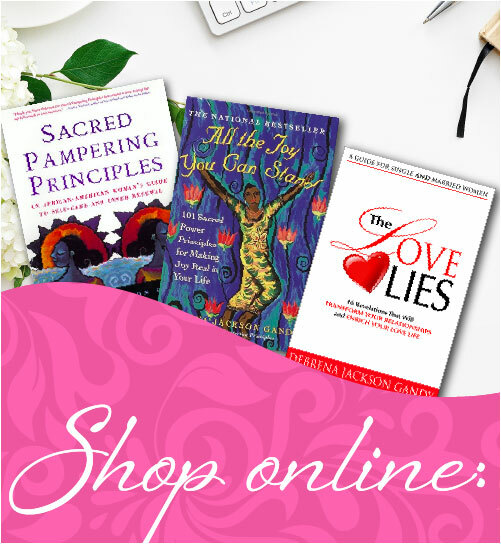 That initial small gathering of friends “caught fire” and evolved into The Love Academy and has now spawned a movement to introduce others to her NEW relationships paradigm that creates JUICY relationships and marriages. 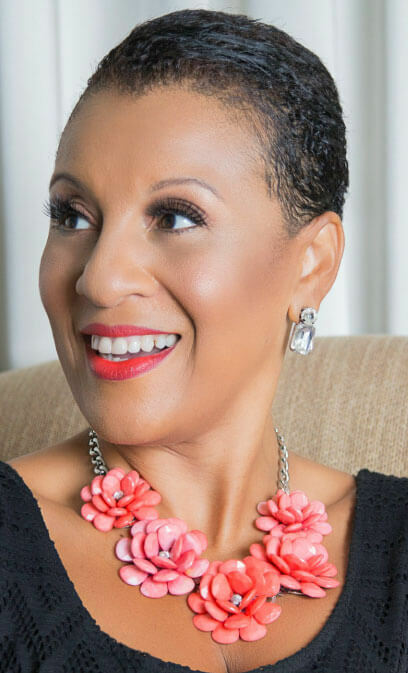 Since then, she has led Love Academy events in nearly 25 cities, has reached hundreds around the world through her live and virtual Relationship courses and tele-seminars, and has had AT LEAST 27 graduates of her programs go on to become newly-weds – for the very first time, or after being widowed or divorced. Her courses have since expanded to include Men-tality, her Men-Only relationships seminars, as well as Covenant Academy, especially for married couples. 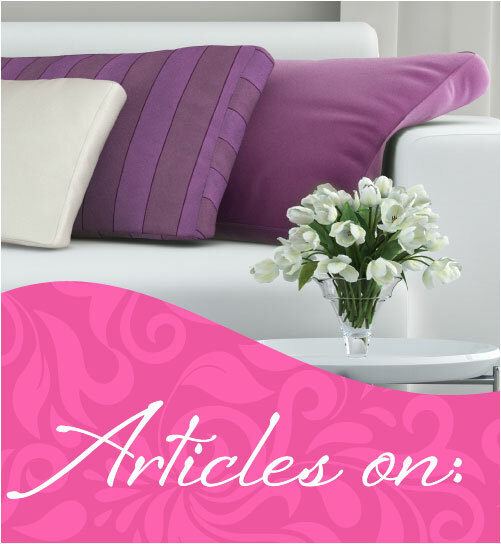 She is also a popular guest Relationships blogger, and Relationships Coach to both singles and couples. Join us for a FREE LOVE LOUNGE event on Friday September 15, from 6:30 – 8:30pm….open to both single and married folks. The LOVE LOUNGE is an opportunity to be introduced to Debrena’s new relationships paradigm and begin to have the “love lies” exposed. This is also an opportunity to get your most pressing relationships questions answered. An RSVP is required. Please RSVP by Monday September 11 to [email protected] Space is limited to the first 20 to RSVP. Then Saturday features a Couples Brunch and Seminar, from 9:30 – 12:30, entitled “Having an Extra-Ordinary Marriage: How to Experience more Joy, Connection and Peace in your Marriage (now and later). SPACE is limited to 10 couples. Your investment is PER COUPLE and includes BRUNCH. Final event details and location details will be EMAILED to you in advance of the Event. For questions, please contact Event Co-Host, Deborah Costley-Johnson at [email protected] or 856-466-2259.